Maroon 5 front-man, Adam Levine, lived a life of privilege from birth. Levine built a profitable brand as a coach on “The Voice,” designer and purveyor of a line of fragrances. But part of his success may be due to his father’s money. His father is founder of the retail clothing chain, M.Fredric. It allowed Adam to attend the costly private Brentwood School with the annual tuition of $30,000. Adam Levine grew up in Los Angeles and enjoyed all the perks of being rich. His friends say that Adam is an extremely industrious and dedicated man who worked his way to the top by himself. Adam’s net worth is estimated at $50 million with the majority of his income coming from the band. 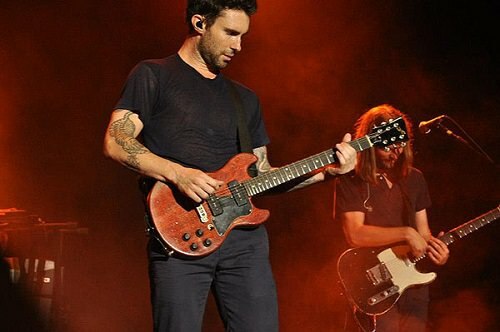 It’s not surprising, as Maroon 5 sold nearly 10 million albums in the United States alone since their debut in 2002. 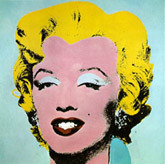 The annual income of the singer is about $6 million! Adam lives in Hollywood Hills and enjoys driving in his 1971 Mercedes 280 SE 3.5 Cabriolet. Adam’s dressing style, however, is quite unpretentious and plain; he wears simple t-shirts and jeans and doesn’t aim at showing his wealth. Carry on, Adam!